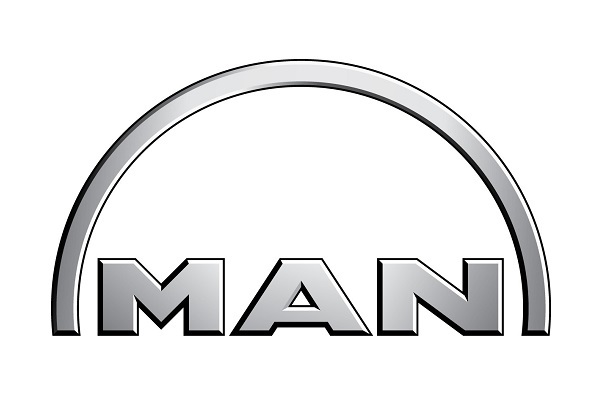 DB Regio Bus, part of Deutsche Bahn AG, has signed a framework agreement with MAN Truck & Bus for the delivery of up to 815 local and regional buses. Accordingly, Germany’s largest bus transport company will be ordering up to 435 city and intercity buses worth around €100m/£79.7m in 2015 and 2016. For 2017 and 2018, DB Regio Bus has an option for a further 380 vehicles worth around €90m/£71.7m. The deal involves the delivery of low-floor MAN Lion’s City, MAN Lion’s City U and MAN Lion’s City G/GU types in various lengths. They will all be equipped with Euro6 engines. The buses will also feature topography-dependent gearbox control, which further reduces fuel consumption and exhaust emissions. On journeys, this system automatically activates the most efficient gearshift programme, depending on whether it is on an uphill or downhill stretch. This latest development continues the decades old relationship between operator and manufacturer. 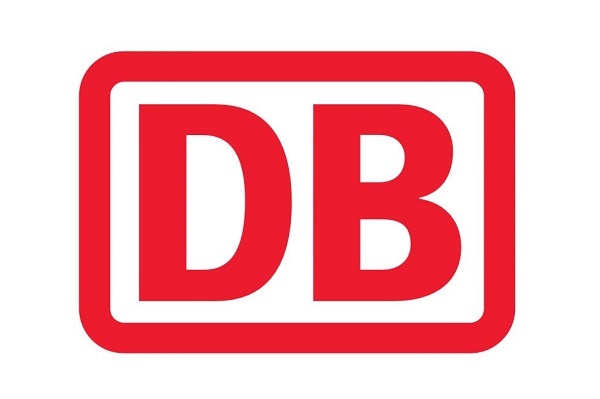 Across Germany, Deutsche Bahn uses around 2,000 vehicles made by MAN and NEOPLAN.